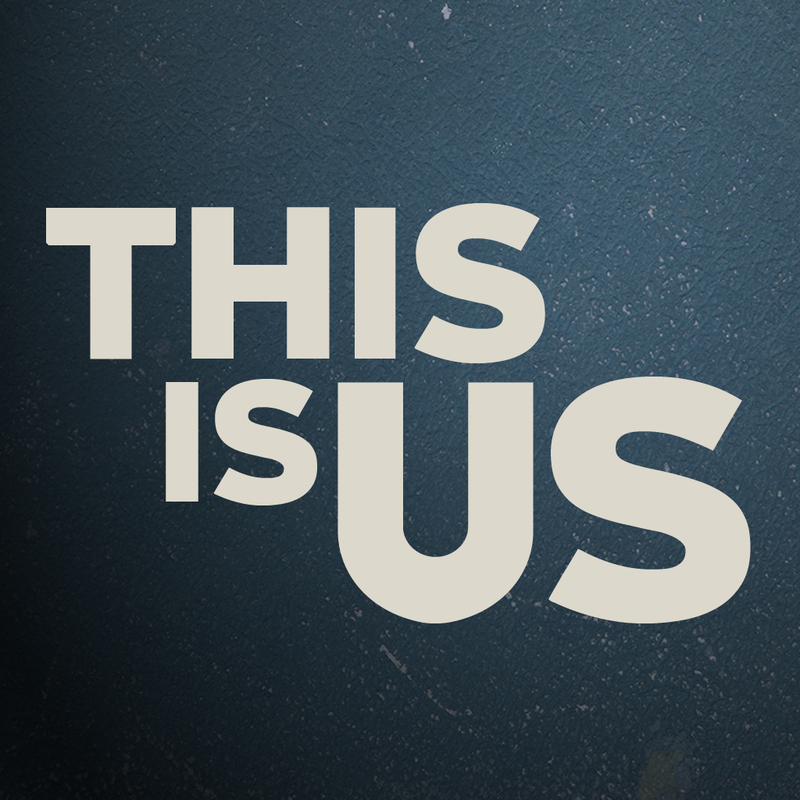 This Is Us: I, The Jury! This Is Us: Judge . . . Not!